Das Leben am Stadtrand, zwischen Traum und Realität, Autobahn und Vorgarten. A life on the outskirts of a small town in Germany between dream and reality, highway and front yard. 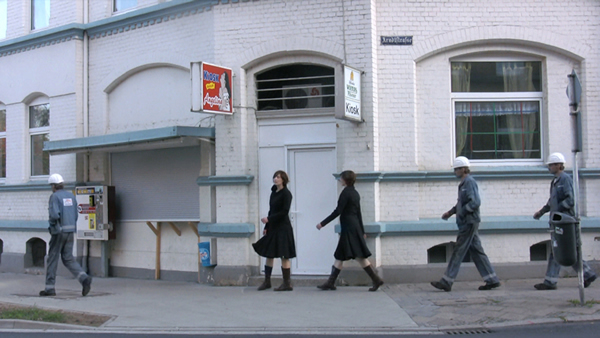 „In Alex Gerbaulets films our geographies of home, become visible as closed institutions, which are based on exclusion.